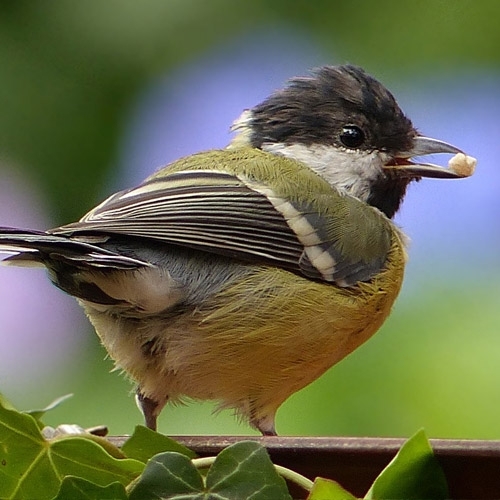 If you love watching the birds and wildlife as much as we do, check out the large selection of seed, feeders and supplies offered at an Agriventures Agway location near you! Also available: Hummingbird feeders and nectar, bird feeders, bird houses, squirrel baffles, and squirrel feeders. Wildlife feed and corn.